Justice Minister Sonia LeBel has assembled a group of experts to come up with ways to provide better services and support to victims of sexual assault, including setting up a special tribunal. 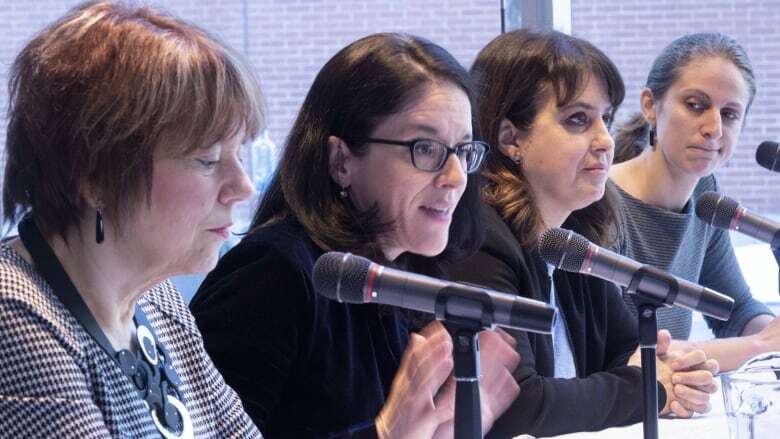 The Quebec government has assembled a group of experts to come up with ways to provide better services and support to victims of sexual assault. Justice Minister Sonia LeBel, alongside representatives from the three opposition parties, said Monday the newly formed committee will have a year to come up with a plan aimed at restoring confidence in the justice system. One possibility includes creating a special tribunal for sexual assault crimes, an idea championed by Parti QuébécoisMNAVéronique Hivon, who was also on hand for the announcement. LeBel said the idea of a special tribunal will be looked at closely. The ultimate goal, she said, will be to make it easier for those trying to navigate the justice system after reporting a case of sexual assault. "We are not attached to any one solution," she told reporters in Montreal. The committee includes, among others, a former judge, a Crown prosecutor, a social worker and law professor. 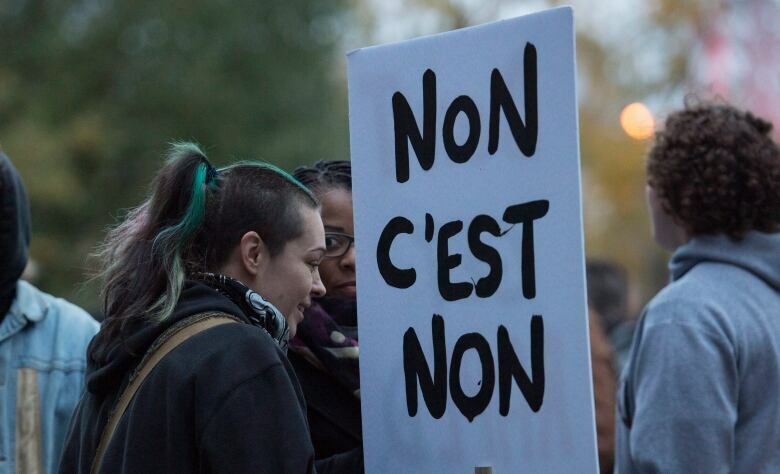 All four of Quebec's parties at the National Assembly have said they would like the government to look into creating a special tribunal, but that the process should include support for victims well before they must appear in court. The United Nations has recommended creating tribunals specialized in violence against women. Quebec would be the first in Canada to implement a sexual violence tribunal and one of the few in the world.